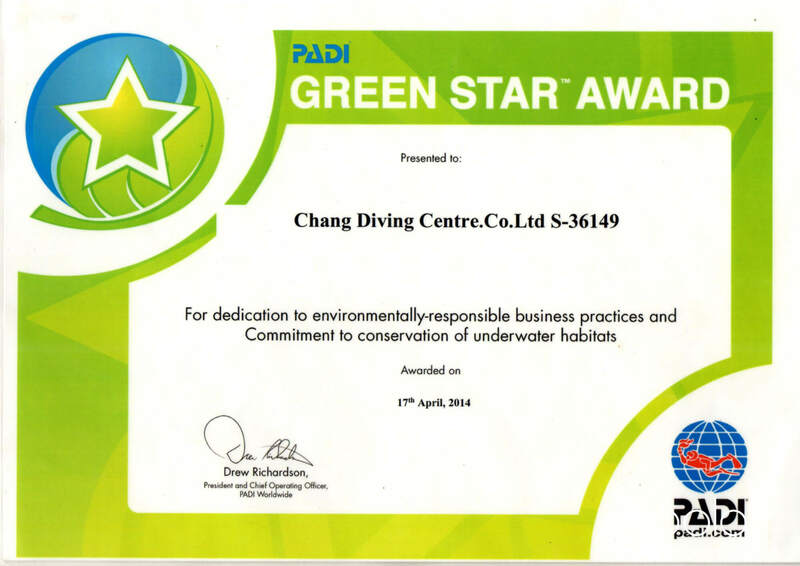 Hi, we are Chang Diving Center®. 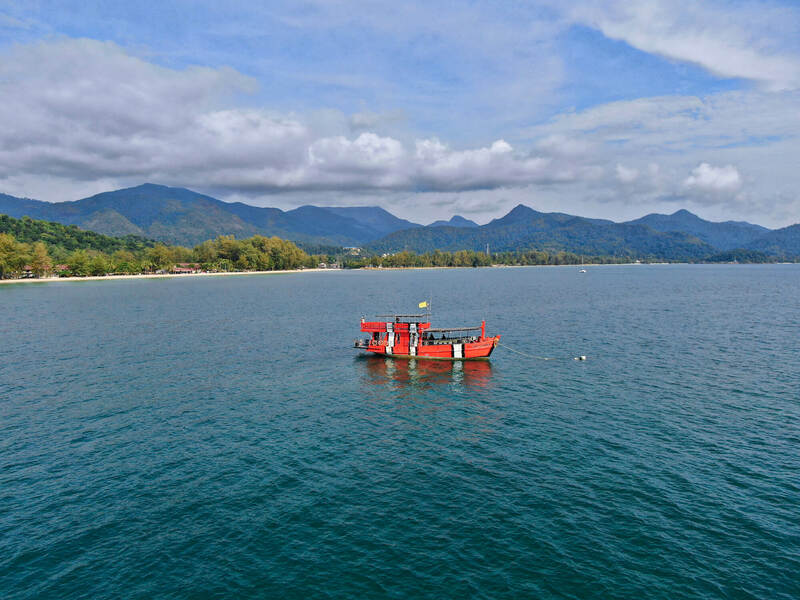 Located on the beautiful island of Koh Chang, Thailand, we’ve been serving divers since 2005! 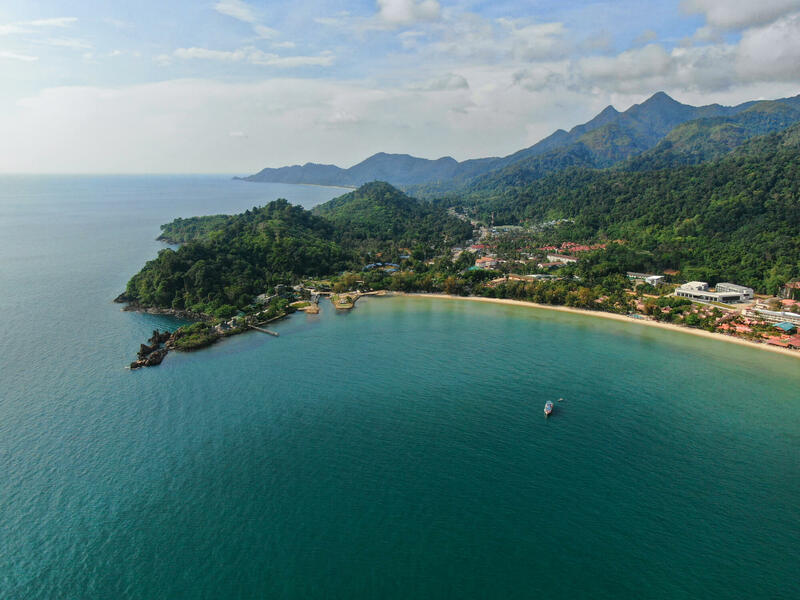 Our 5* PADI / SDI / TDI Instructor Training Center offers the best scuba diving courses, diving, snorkeling and service around the island. An experience we’re proud of and always improving with new courses, packages and trips. 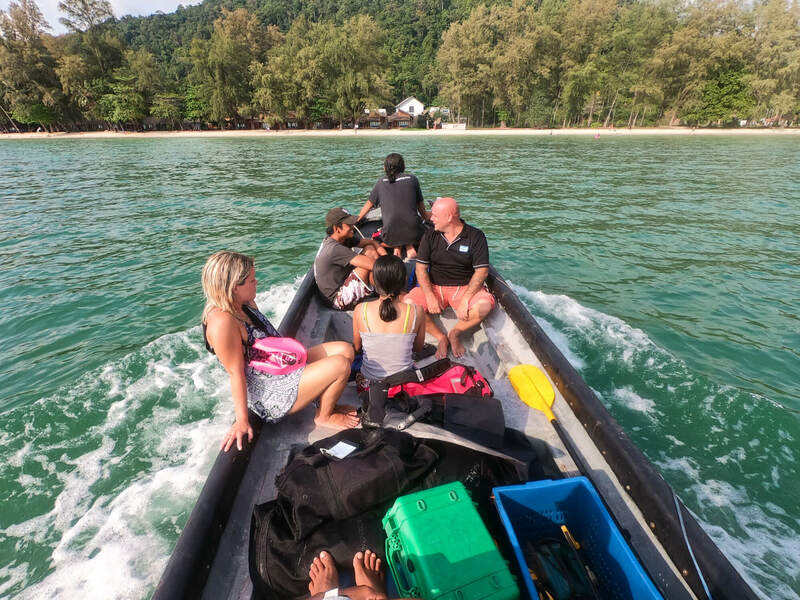 We provide all PADI, SDI and TDI material in a variety of languages and our highly trained team of instructors and crew members are ready to dive every day of the week. 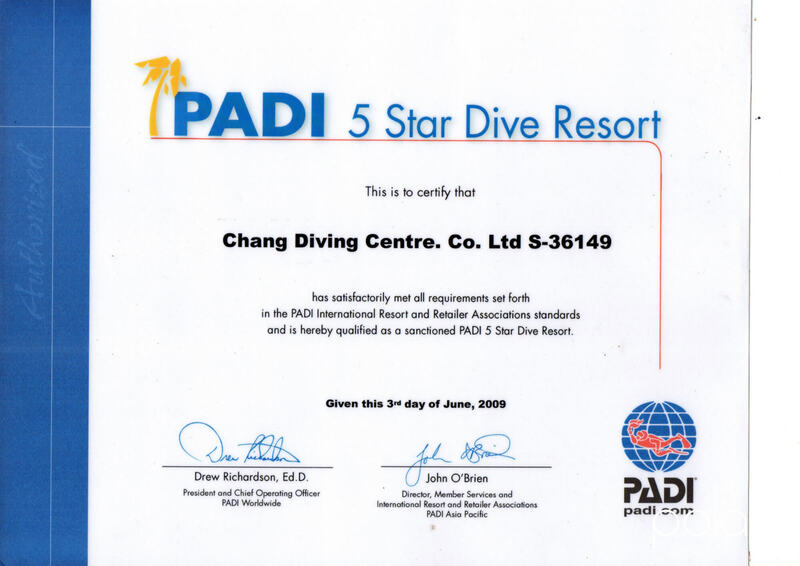 Most importantly, at Chang Diving Center, we create divers, not certification cards. 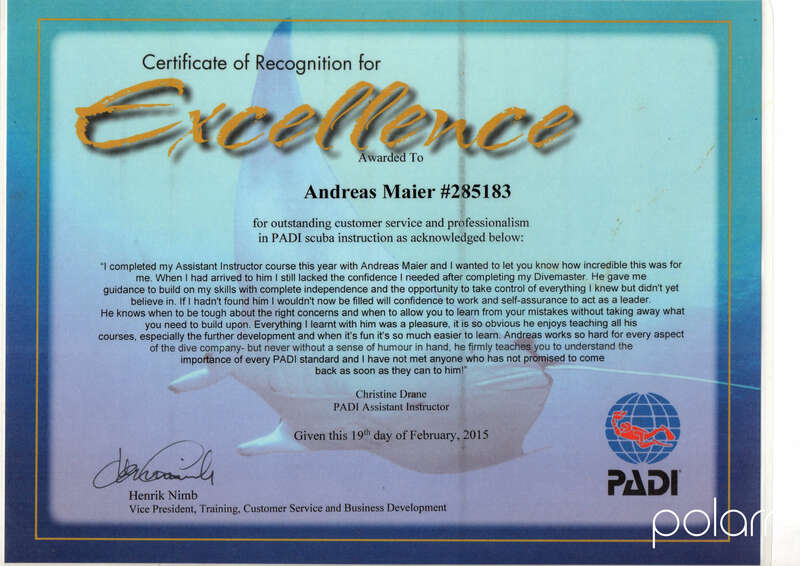 This means that we’re here to train you professionally, ensuring that you can dive confidently and safely. 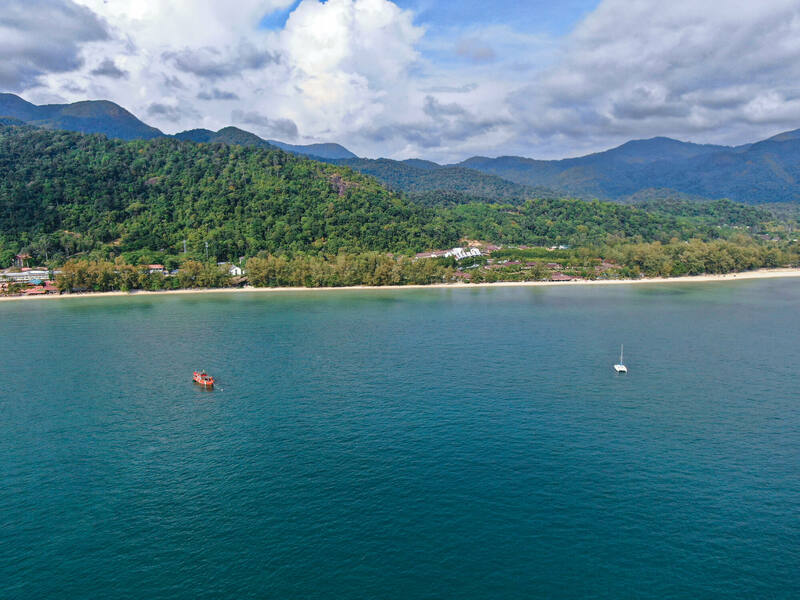 Just book with us, sit back and relax while our professional staff takes care of everything. 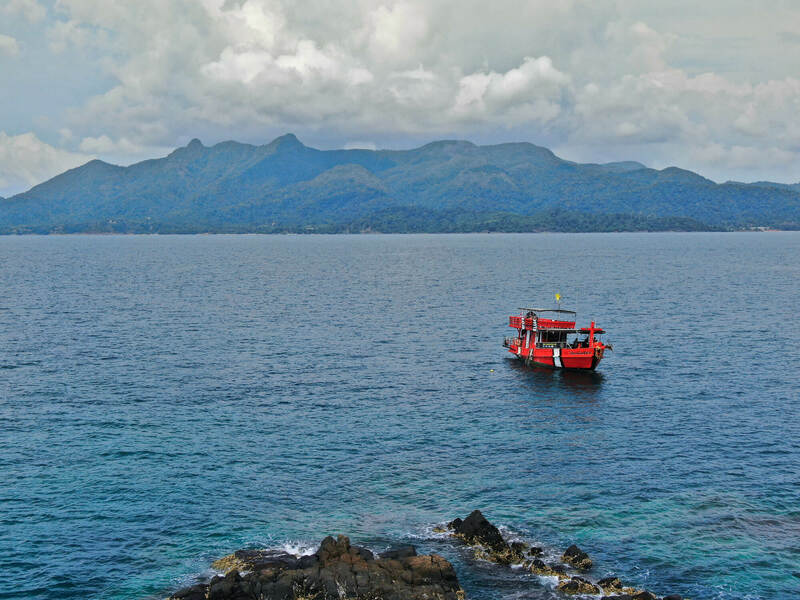 Everyone is welcome to join on our custom built dive boat, where you can sun bathe, snorkel and relax together. Food and drink are provided. Our reputation is built on a high level of safety standards and service – that’s why our customers continue to recommend and return, year after year. 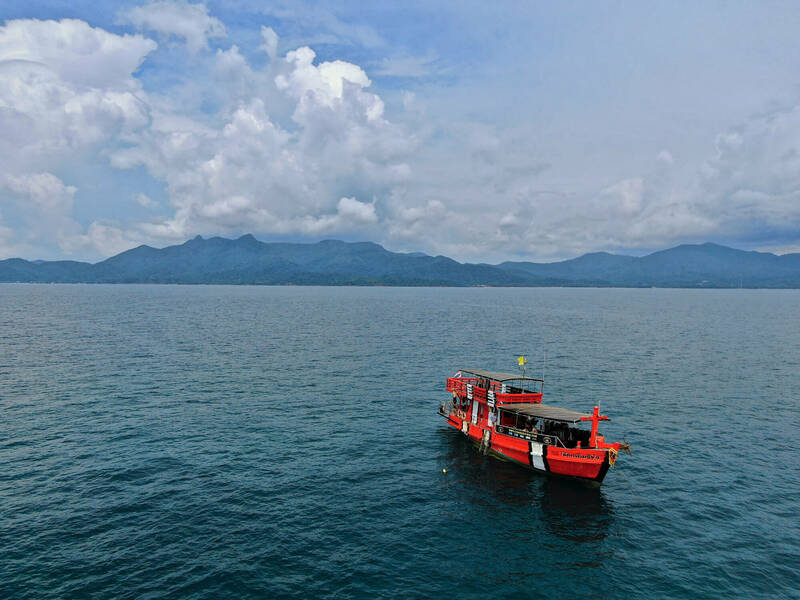 Rittichai, aka Pern, is our main Dive Instructor at Chang Diving Center. 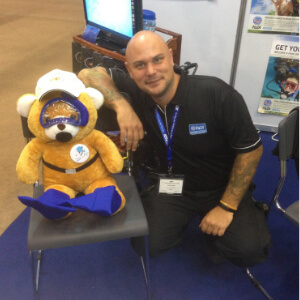 He is a PADI OWSI, EFR Instructor, SDI Speciality Instructor and TDI Technical Instructor. 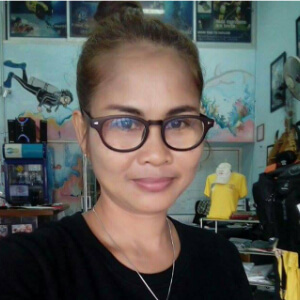 Pern is one of the most qualified instructors on Koh Chang and a very calm and attending Person. 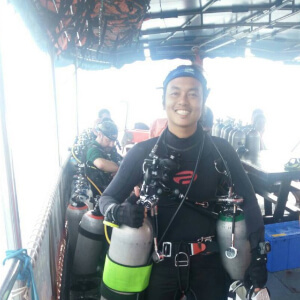 It doesn’t matter if he is teaching first time divers or technical divers, everybody can feel that Pern loves his job. Andreas is the Managing Director. 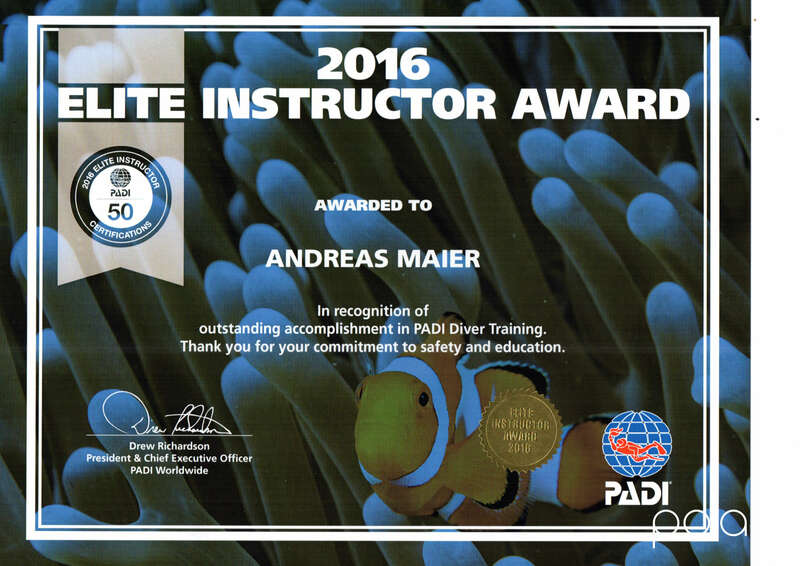 His is a SDI/TDI Instructor Trainer, PADI Master Instructor and EFR Instructor Trainer with more than 3000 Dives in the Gulf of Thailand. 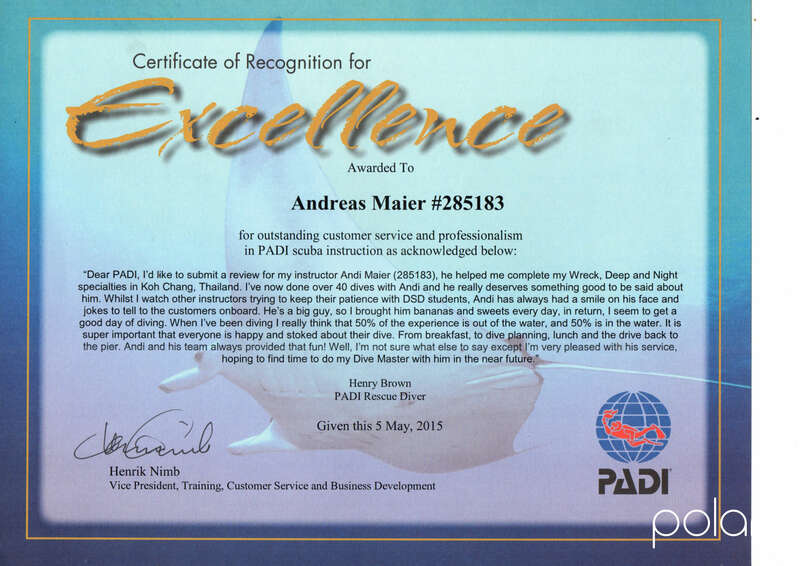 Andreas is running Chang Diving with high quality German standards. 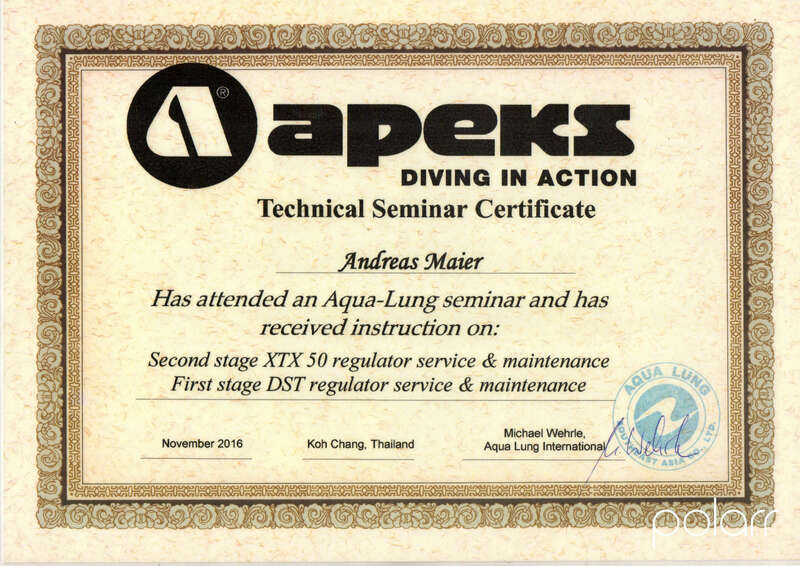 Andreas also reintroduced technical diving to Koh Chang. 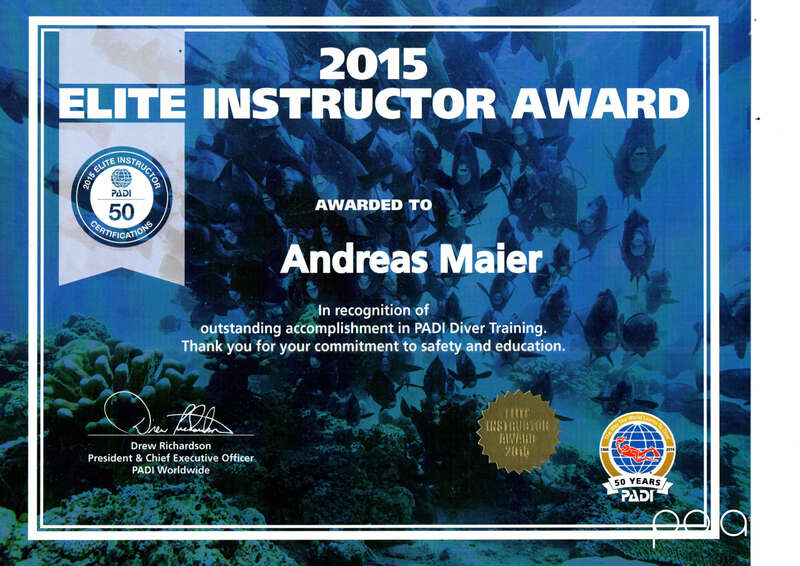 Teaching is a passion for Andreas and he still knows how to make it fun after so many years. If you need any assistance with bookings or preparing equipment, Too is the person to see.